The inclusion of 30% whole bunches, 3% Viognier and wild yeast fermentation, bring added layers to the wine. 12 months maturation in French oak provides a fine savoury edge in harmony with the concentrated vibrant red and blue berry fruit notes from the vineyard. 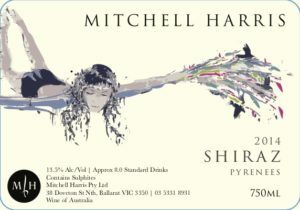 This 2017 has just been released and we reckon it is one of our best Shiraz’s to date from an awesome cooler vintage. 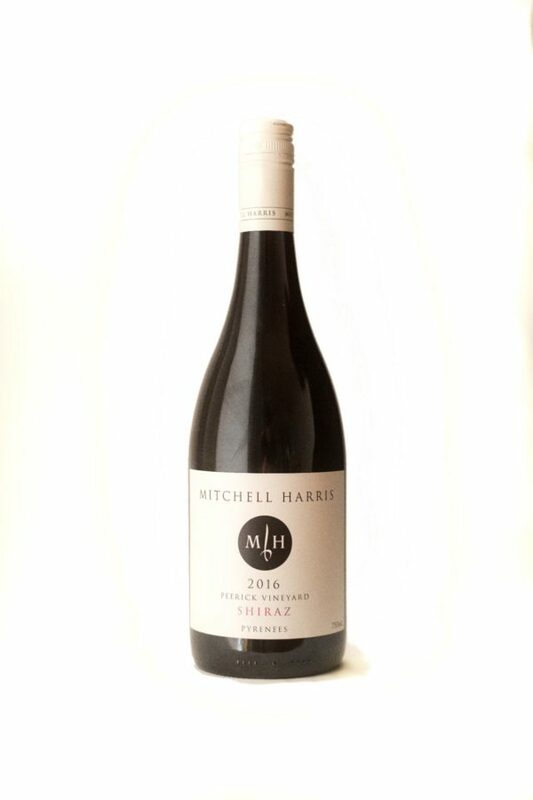 Gold medal winner at the 2017 Western Victorian Wine Challenge and the 2017 Ballarat Wine Shows. This is what Pyrenees reds should taste like! From the Peerick Vineyard, this was wild fermented and includes 30% whole bunches, then spends 15 months in 1-5yr old oak. 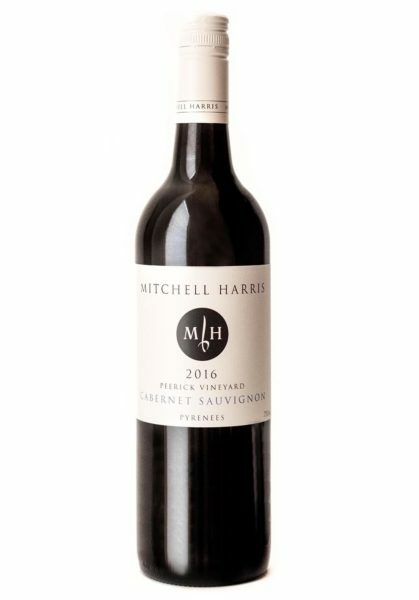 Purple red, there’s plenty of white pepper, then a middle that is surprisingly full, the oak driving the flavours forward, but with rich a palate that is still mid weight and driven by fine, real tannins. Such a composed wine, the acid keeping things taut and the finish detailed and composed, even though the best is yet to come. Best drinking: Now to twenty years easy. 18/20, 93/100+. 13.5%, $35. Would I buy it? 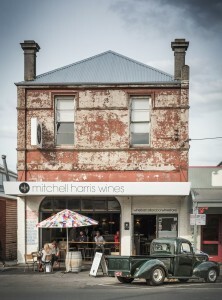 I’d want multiple bottles for the cellar.